1488-02, 1488-03, 1488-07 high-res image. 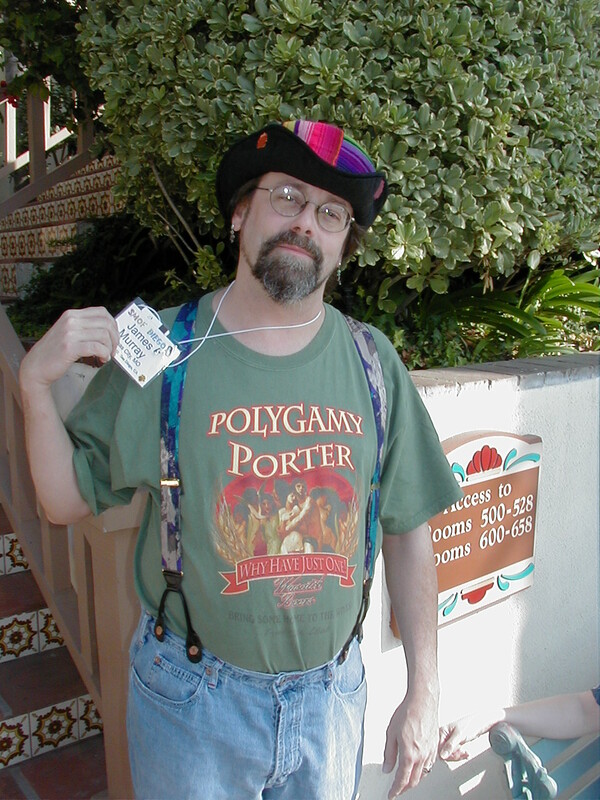 Jim Murray and his Polygamy Porter t-shirt. Phread, Kim Williams, and Lisa Garrison-Ragsdale.